College football is a national story, from its east coast beginnings to its strong connections to a university gameday experience nationwide. 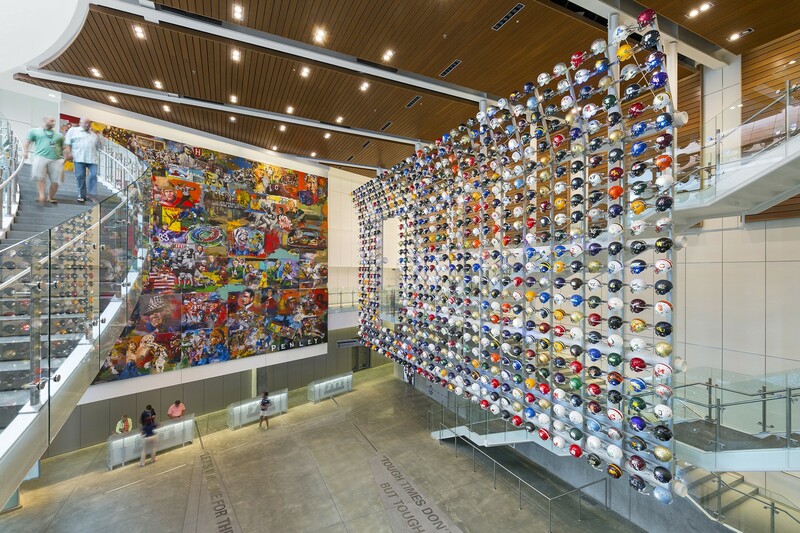 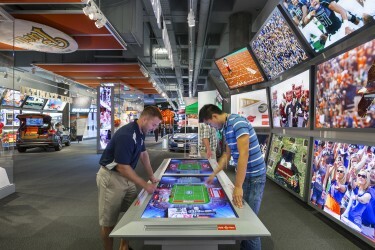 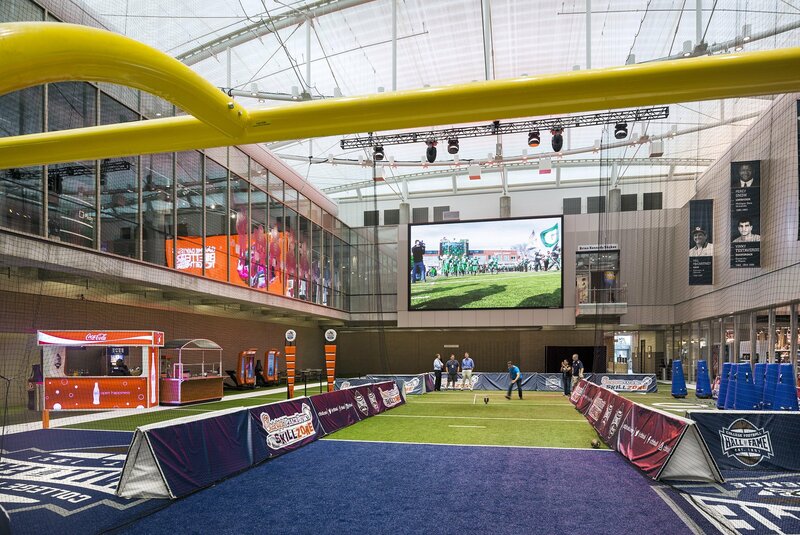 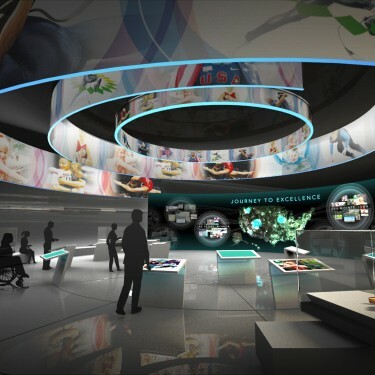 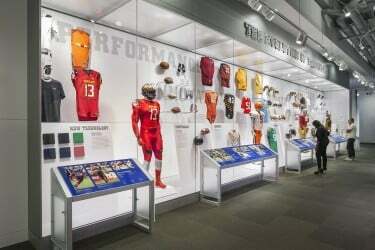 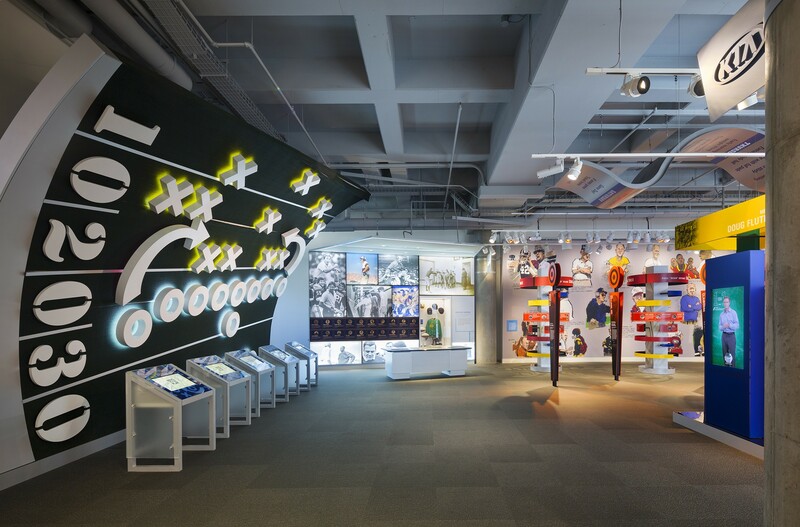 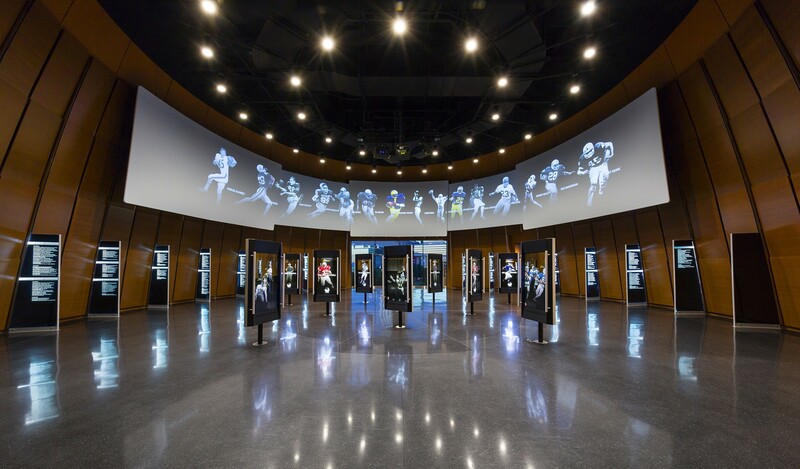 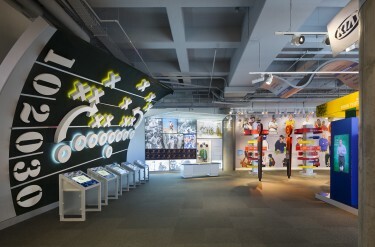 G&A created the Hall of Fame as an evocative and emotional experience that will highlight the history and drama of the game and everyone’s experiences related to College Gameday. 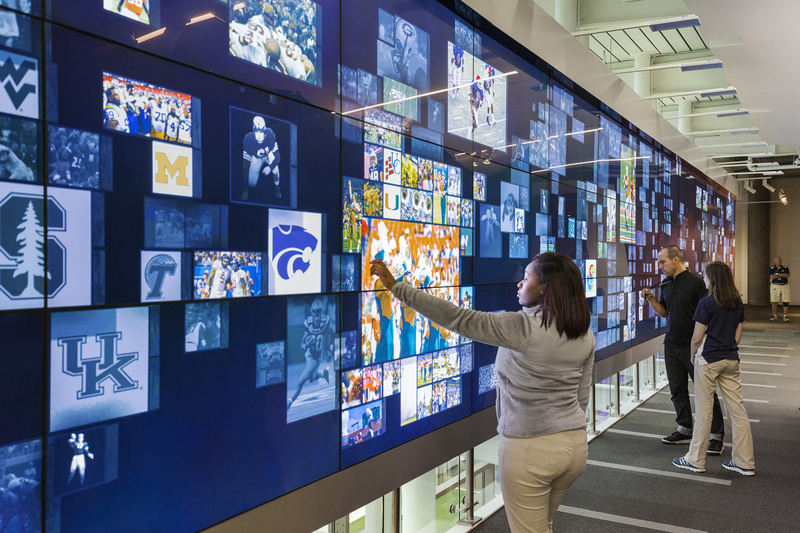 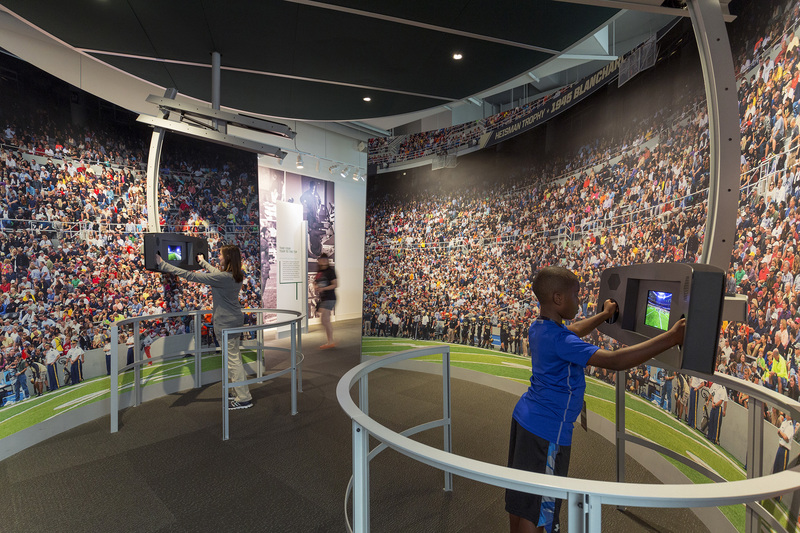 Visitors are connected through RFID tags that recognize and encourage them to participate in the rich and amazing interactives and utilizes alumni to identify and amplify the emotions of the players, coaches, fans, and the traditions of the “Saturday” game.